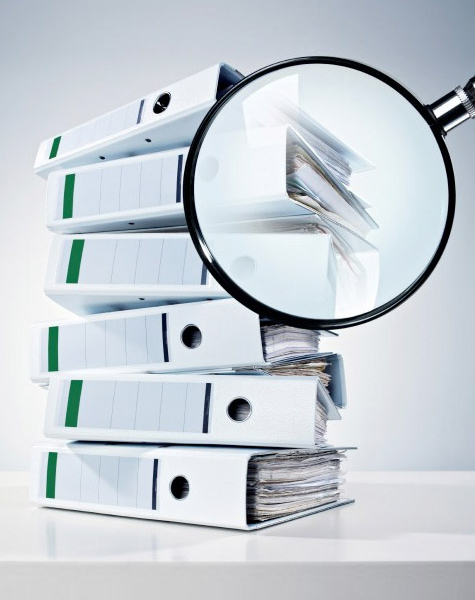 Register for the next Q&A webinar - Puerto Rico Fix n Flips! Kira Golden has a wealth of experience from the world of investing in real estate, equities, venture funding, and much more. 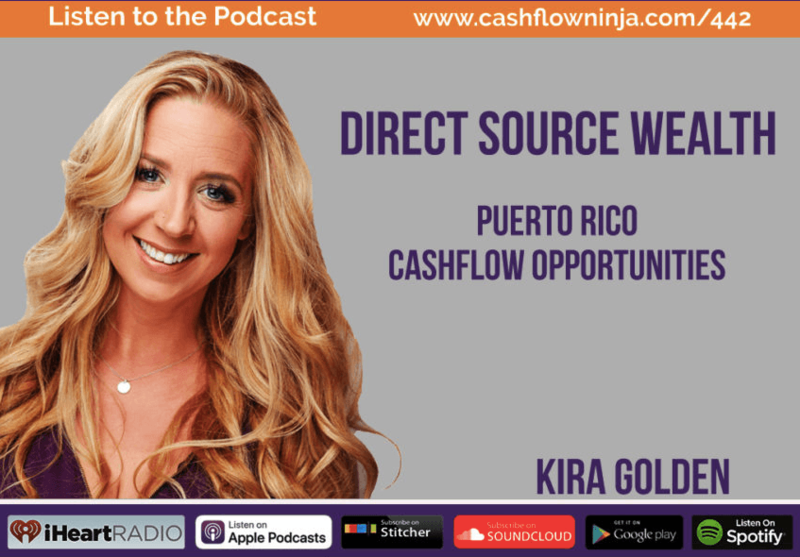 Tune in as Kira speaks about Puerto Rico Investing and why this could be the biggest real estate play of 2019!